This is the last time I’ll be seeing this, now a familiar mount on my regular Wellington trips, in this year. So tried to take a clear shot. 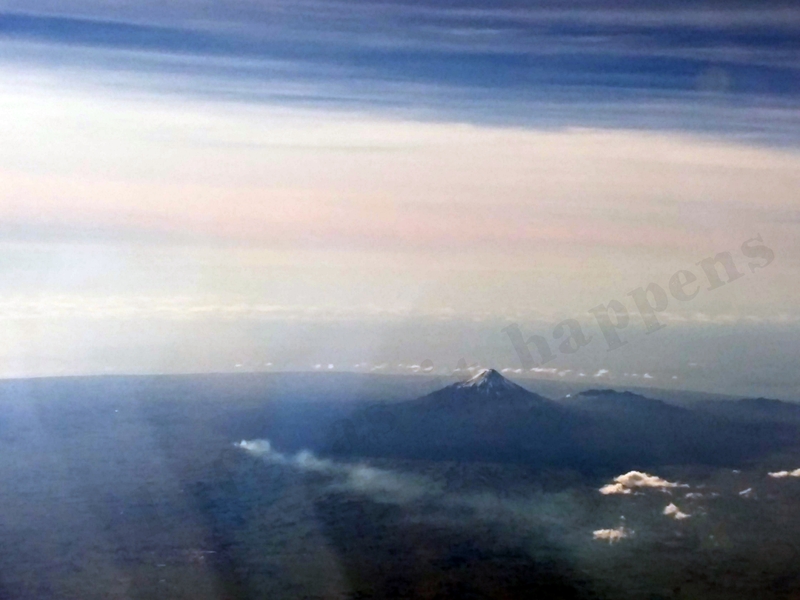 You do not get to see Mount Ruapehu on every flight between Auckland and Wellington, sometime due to clouds or weather and other time due to different flight path, but this is one thing I look forward to every time boarding a flight on this route. Another reason I am going to remember last flight of this year from Wellington is because of the pleasure of the company provided by Stephen and Anita – Stephen made sure to be in the same row which was very nice gesture of him and Anita, by accident but a pleasant one with her sitting exactly in front of me. An awesome way to end the travel this year with a memorable journey.